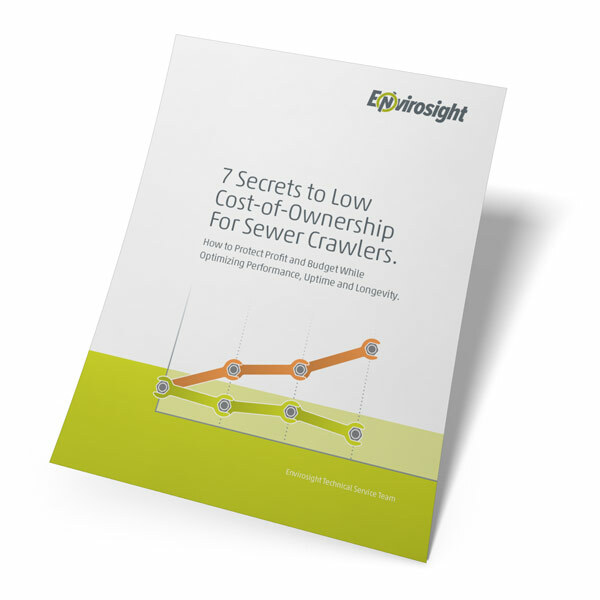 Whether you're trying to keep within budget or maximize profitability, proactively managing cost-of-ownership for your sewer inspection crawler is essential to success. In this white paper, we reveal seven strategies our customers have shared for keeping lifetime cost-of-ownership as low as possible— including operating tips, suggested maintenance procedures and intervals, buyer advice, and important design considerations. With this insight, not only will you be able to control costs, you'll extend your crawler's service life, boost its performance and minimize your downtime.